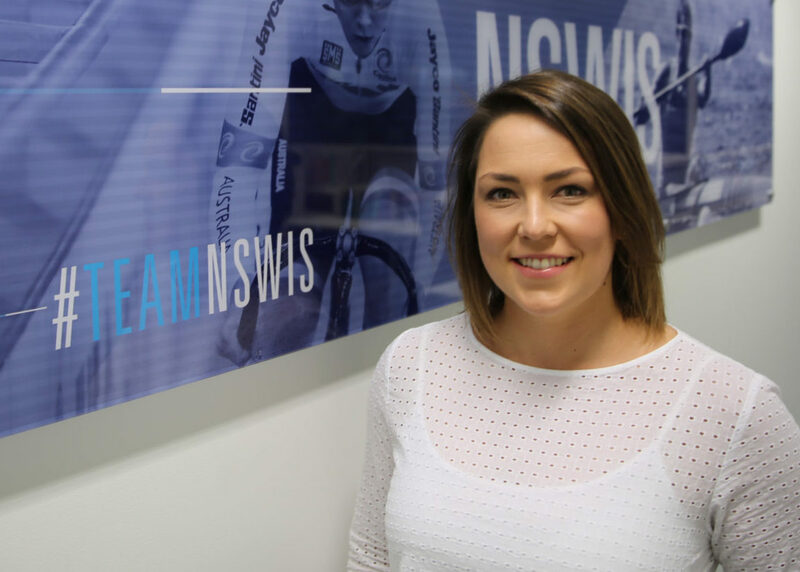 NSWIS nutrition educates and supports NSWIS athletes through interpreting the unique demands and goals of athletes to establish individualised nutrition strategies to help them make food their performance advantage. Sally Walker is the Senior Dietitian at the NSW Institute of Sport (NSWIS) working with 16 High Performance (HP) sports programs, with a scope of responsibility for over 500 able/para athletes. Sally’s success is grounded in her respect and appreciation for the power of good food. She shares this with various disciplines and departments at NSWIS to compliment, collaborate and enhance the potential of their areas. She explains how nutrition can be applied effectively ensuring it is relevant and connected to the goals of individual athletes, sports, coaches and performance teams which has led to athletes reaching body composition targets, BPs and podium performances at World Champs, Olympics and Paralympic games. For the Gold Coast 2018 Commonwealth Games, Sally was the Australian Team Dietitian.